While there might be some changes in the market, there have still been some brisk and very valuable condo sales in Miami-Dade between January 3 and January 19 of 2019. The county recorded 103 closings during that time with an overall sales volume of $48 million. This was up substantially from the closings for the previous week, which were 77 with a total sales volume of $48 million. The average price for the condos sold during the week was $446,000, which equates to around $312 for each square foot that sold. Naturally, one of the first things that people tend to want to know is which of the homes sold for the most. During this time frame, the priciest sale was a unit at the Regalia in Sunny Isles Beach. This particular unit sold for $5.7 million, which turned out to be more than $1000 per square foot. In addition, the unit was only on the market for 34 days. It was a four-bedroom property with 5,515 square feet and a 2,100 square-foot terrace, as well as 10-foot ceilings and a smart home system. While the $5.7 million selling price was the highest for the week, this particular unit was on the market for $7.2 million. Next in the line of most expensive condo deals was a unit 4203, which is located at Porsche Design Tower. This unit sold for $3.15 million after being on the market for 101 days. 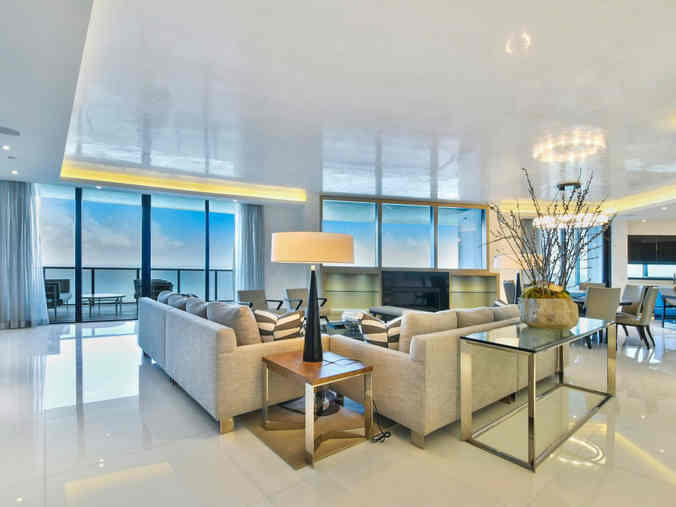 The condo in Sunny Isles sold for approximately $800 per square foot. On the other end of the spectrum, you may want to know what the least expensive unit was to sell during this time-frame. It was Williams Island unit 1709. This particular unit was on the market for a whopping 211 days. It sold for $840,000, or $308 per square foot. 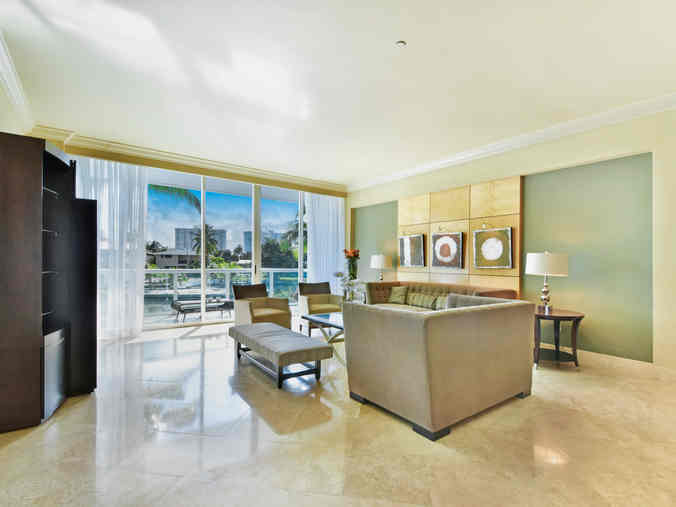 The unit that spent the most time on the market was number 1202 at the Ritz-Carlton Coconut Grove. This unit, which eventually sold for $1.09 million was on the market for 389 days. Unit 1504 at Continuum North was on the market for the least amount of days. This unit was only up for sale for three days before it sold for $2.9 million, or $2,018 per square foot. As you can see, there have been some very impressive sales in the first part of January. However, some of the homes had been on the market for a lot longer than the original owners probably would have preferred.